Jerry Penny – The Nurture Queen – Video Marketing and Relationship Marketing for your Small Business. Video Marketing and Relationship Marketing for your Small Business. 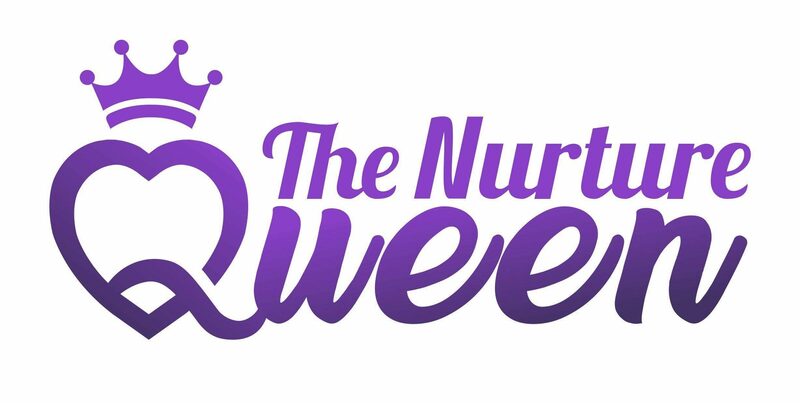 Hi and welcome to the home of Jerry Penny, The Nurture Queen, aka Nurutre Queen Videos. I am Jerry, and I have been working in small business marketing for almost 20 years, and it is my passion to help small businesses succeed and help out in the areas where they just don’t have the time or the expertise. From small to large jobs, and even jobs charged by the minute, I offer an affordable option for small businesses wanting to outsource to someone who they can trust. Whether you need help with your social media management and content, online communications, business start-up, marketing strategy and collateral, then this is your one stop shop. 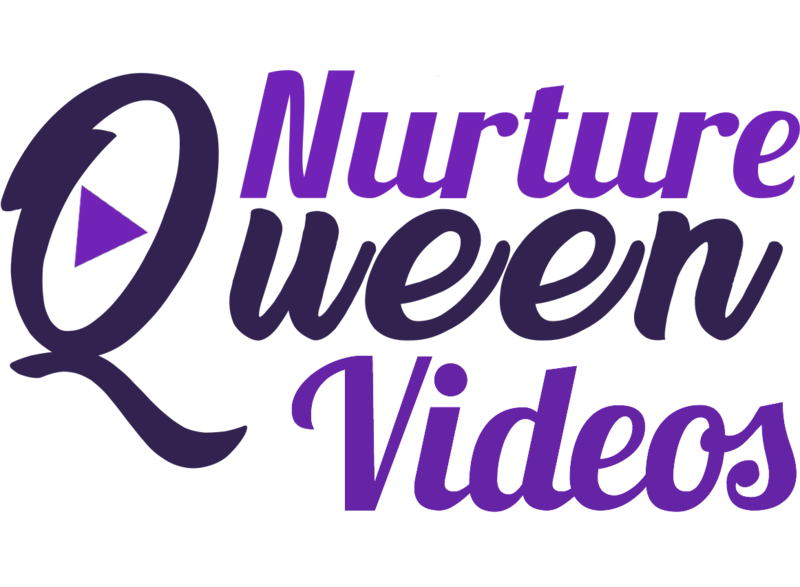 Whether you need a promotional video made with your existing footage and pictures, or you need filing some for you, or you want to make an animated style video Nurture Queen Videos has got you covered for all your video marketing needs. Not a problem our expert Google Ads guru will sort out your advertising to go with your video. Need a new website? SEO? Not a problem! Our resident copywriter, and techy geeks can assist you with all of that. We are a one stop shop for all your marketing needs. Digital marketing. Offline marketing. Websites. Design. Communications. Branding. Does your small business need a relationship/appreciation marketing strategy session? Like to know how to improve what you are doing, and ideas on where to add to? Starting at $197 for a one-on-one consultation I will sit with you at your business, or a convenient location and discuss with you what strategies you already have in place and where you could improve on communication with your customers, then provide you with a 6-12 month plan of attack in Customer Service and Relationship Marketing, then we will tackle the next 6-12 months. If customers are the life line of your business, then this audit could be the way to go. Book in for one today, as spots for these audits are limited. Ongoing monthly packages of support are also available, prices on request. Spending some gorgeous family time in Sydney the past week.